You are currently browsing the archive for the site news category. Thanks to everyone who reads, contributes, and supports the site. One year ago today I started this site. I’ve met a lot of interesting vanilla enthusiasts, and generally had a great time with it. 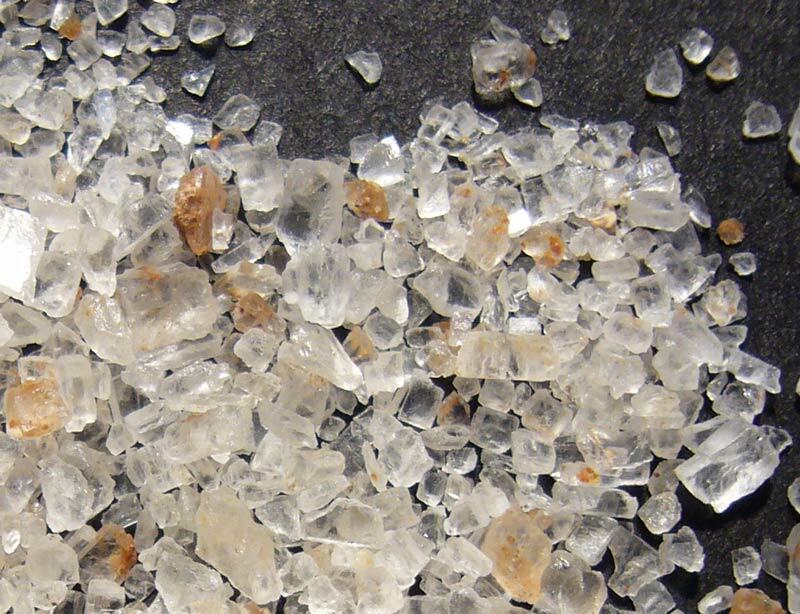 Do you know the difference between sea salt and fleur de sel? Learn about 15 types of gourmet salt on the new salt varieties page. Do you know the difference between Hungarian, Spanish, and Turkish paprika? Check out my new paprika page. Check out this new page all about peppercorns. 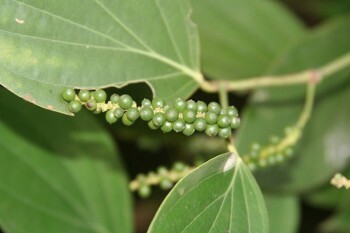 Learn more about the peppercorn varieties available, and check out the peppercorn reviews. More peppercorns reviews are on the way. Check out this new page all about cinnamon. Cinnamon is an ancient and important spice. Learn more about the cinnamon varieties available, and check out the cinnamon reviews. I’ll add some more cinnamon reviews in the next few weeks. We’ve picked up a ton of spammers as the site becomes more popular. Please note that I delete all commercial e-mails not related to vanilla. Anything related to vanilla is fine, even if it’s kind of ‘spammy’. Links to mortgage discounters and little blue pills endorsed by former republican presidential candidate Bob Dole are not relevant to the site. I’ve implemented four layers of spam filtering. All comments with links are held for moderation. I’ll let anything through so long as it’s relevant to vanilla (see above). All comments that contain certain words are automatically trashed with no possibility for review or retrieval. If you really need to talk about viagra on this site, you’ll need my prior approval. **Update** There is no need to be concerned about your comments. We’ve been hit by spammers with lists of 20 or 30 links to spam sites, that’s what we’re filtering. Comments from vendor pages and the extract tutorial were copied to the new site. I really appreciate it when you take the time to comment, and this valuable feedback is super important to other readers. Unfortunately, I was unable to transfer the comment dates. The dates were reset to the database insert time. I’ve included a note where applicable, with a link to the site upgrade post. I’ll attempt to move the forum posts later this week. Welcome to the new site, I hope you enjoy the new features. WordPress offers cleaner looks, and features better suited to VanillaReview. Image galleries should be a lot more fun to use and administer. It’ll be easier to have guest bloggers submit stories and pictures. The old site is still available at old.vanillareview.com. Please paste the address manually into your browser. We moved and didn’t take the old site with us. User accounts didn’t migrate well, so it’s necessary to register again at the updated site. I’m sorry about this, but all features should work without an account if that’s a huge inconvenience. Articles below this post might have some broken links and images. I’ll do my best to weed those out ASAP. Comments will also be moved from the old site in due time. If you would like to re-post your own comments, by all means please do so. I recorded some thoughts below.